When looking back at 2015, a lot was lost but a whole lot more was gained. I’ll never forget this year! 2016: I am ready for you. 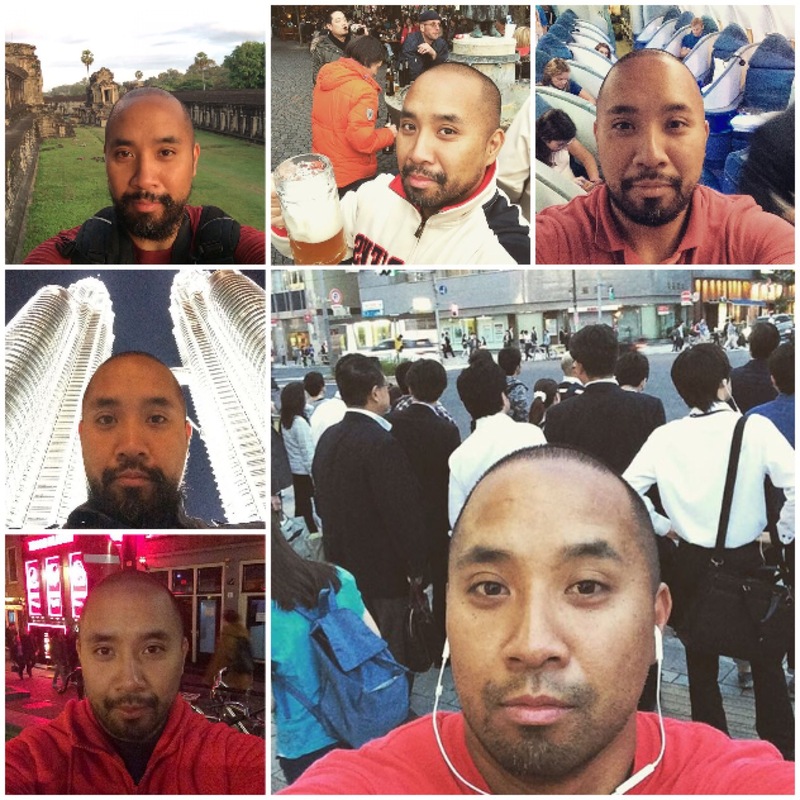 I am not sure what’s waiting for me, but I know that I will keep on living, and that means run and travel the world as much as I can. Gym before work. 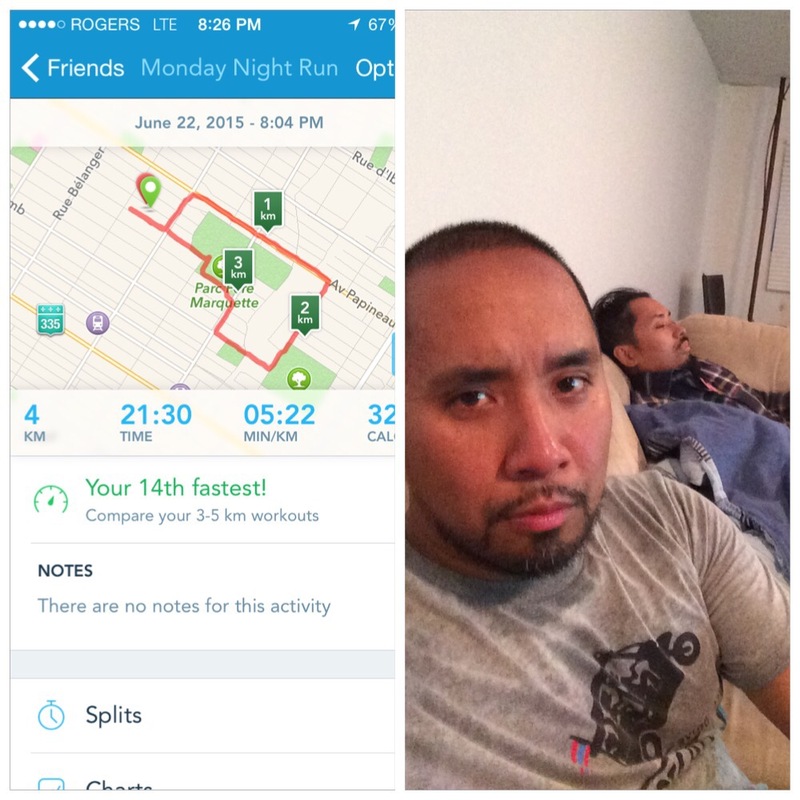 6.38K Run after work. I have seen Kay D-Sirois weight loss journey since day one! A total of 40 lbs loss so far! 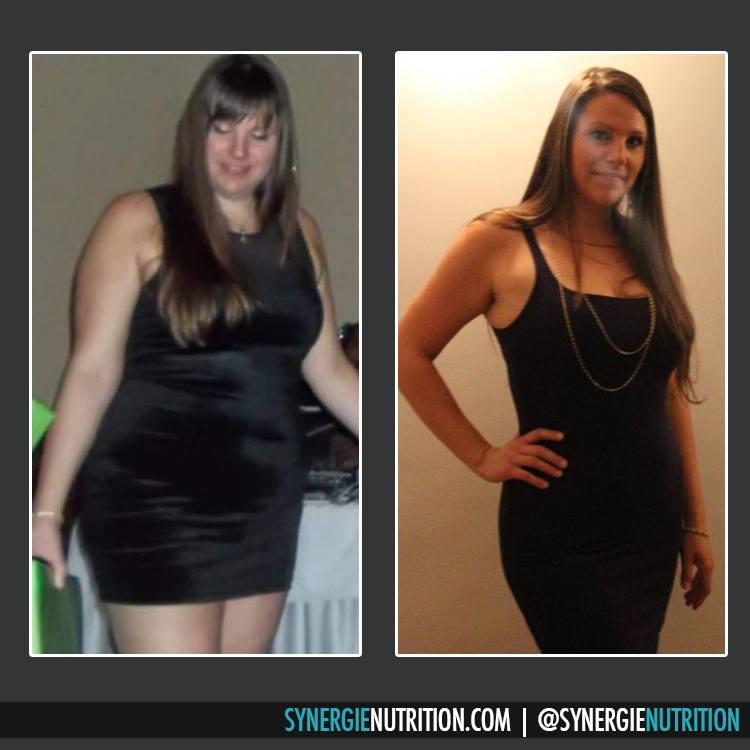 With the assistance of Synergie Nutrition, her will power and consistency, she was able to change her life around. I am extremely proud of her! Keep it up! Legs and Back this morning. 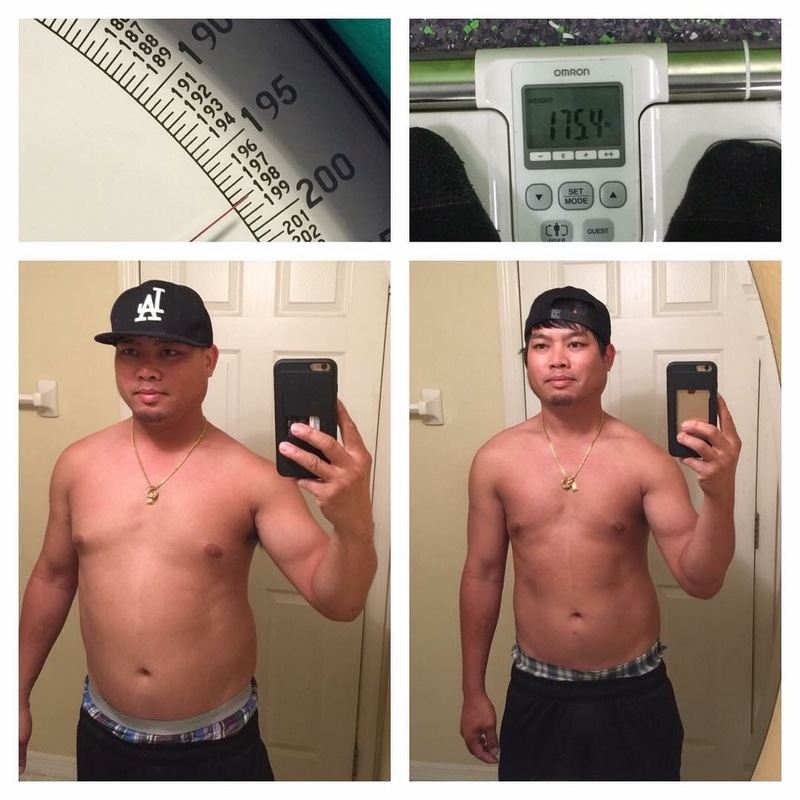 I would like to congratulate Mr. Jerry Norasing for finally finding the time and making the effort to be healthier! 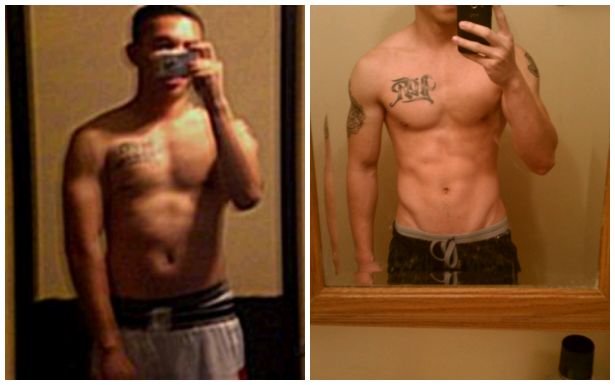 If he can do it, so can you. Married, 3 kids, full time job, no excuses are valid! 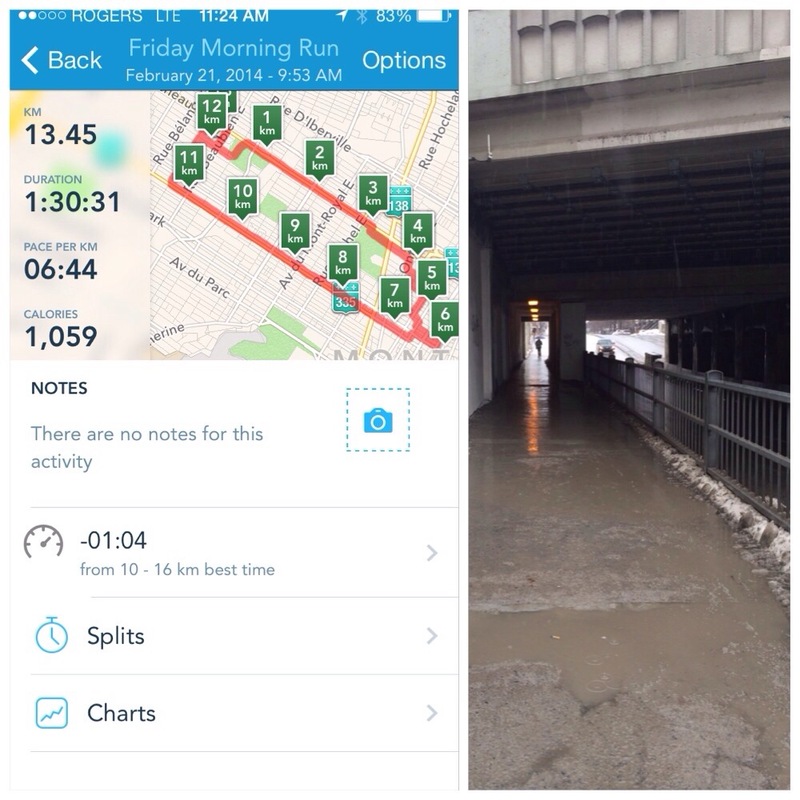 13.45K Run this morning. Mission accomplished for this month! 100.34K ran in 21 days! Time for Canada vs USA! Go CANADA! Chest tonight. I saw this on Instagram. 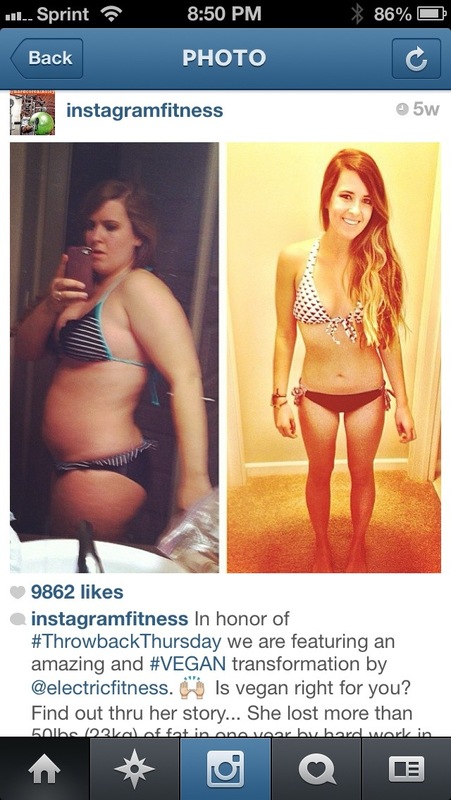 This is an amazing story! Rest day. 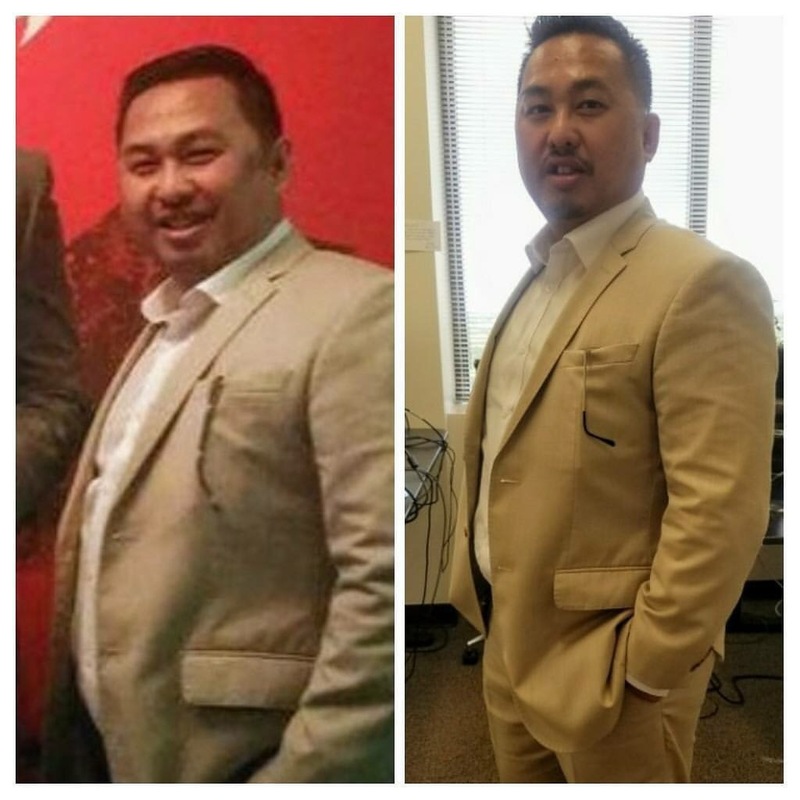 My Lao friend Adam S. in Atlanta got some inspiration of OPERATIONGQ.com and dropped 20 lbs! It’s been a very long 100 days diet wise. Let’s just say I haven’t had a home cooked meal in almost 3 months. It wasn’t by choice but due to the housing situation I am currently in. However, the good news is that I should have my own place soon! Off to day 800 now.